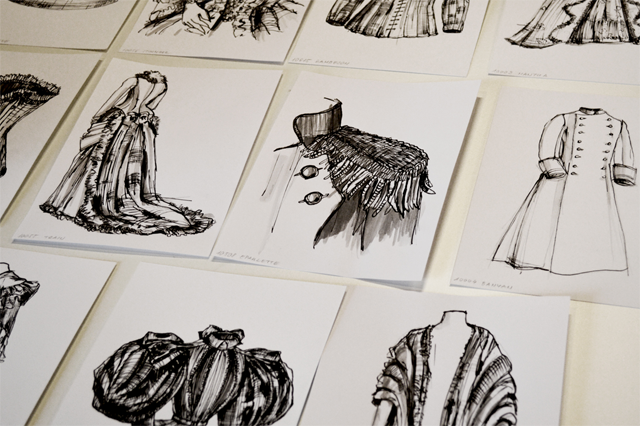 Starting from 7th October is not only the Week van het Nederlands (Week of the Dutch language) but is also the end of a two-year project of MoMu called the Visual Thesaurus for Fashion & Costumes! Along with eleven other museums, MoMu has worked on the project collecting different terminology to describe clothing and added them in a database. Fashion has a very long and international history where garments from all over the world received a different name. A ‘banyan’ for example, a type of morning gown, can be written in five different ways in Dutch. It was an open robe that resembles a kimono, taken from the East Indian trade areas and worn by rich men during the 17th and 18th century. Other English examples include the pants – trousers synonyms, or mini-skirt, which is also known as a ‘mini’. This kind of diversity not only makes describing clothing in databases much more complicated, but it is also difficult for the online visitor to find the objects that he/she is looking for. The Visual Thesaurus for Fashion & Costumes is the solution to these problems. If you are interested in our project, make sure to check out this article and the blog of our partner Modemuze.nl. 2. Hammer pants, a type of harem pants, are were actually named by rapper MC Hammer during the 80s and featured in his infamous music video You can’t touch this (1990). 3. 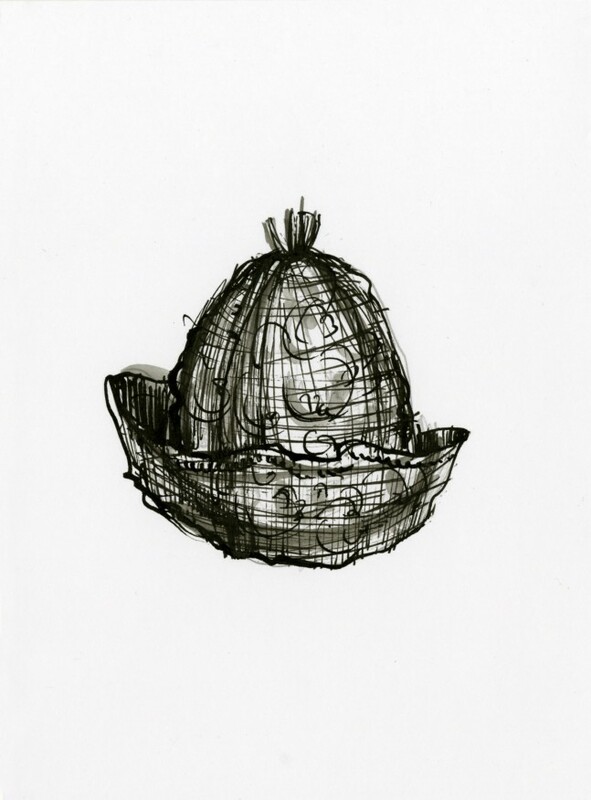 During the 17th and 18th century, men wore a special cap for ten days long after a baby was born: the so-called kraamherenmuts for new fathers. 4. 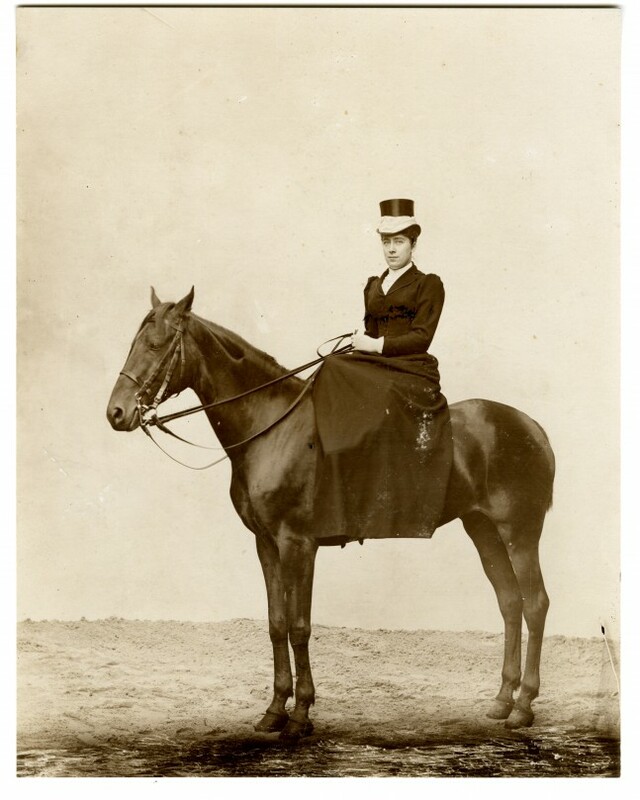 Women who rode horses in the 19th century had to ride the horse with their legs on one side. The legs were covered by a heavy asymmetrical woolen skirt that covered the legs, part of their distinguished amazone costume. This entry was written by Monica Ho, posted on October 9, 2017 at 10:09, filed under Behind the scenes and tagged MoMu project, terminology, visual thesaurus, week van het Nederlands. Bookmark the permalink. Follow any comments here with the RSS feed for this post. Both comments and trackbacks are currently closed.